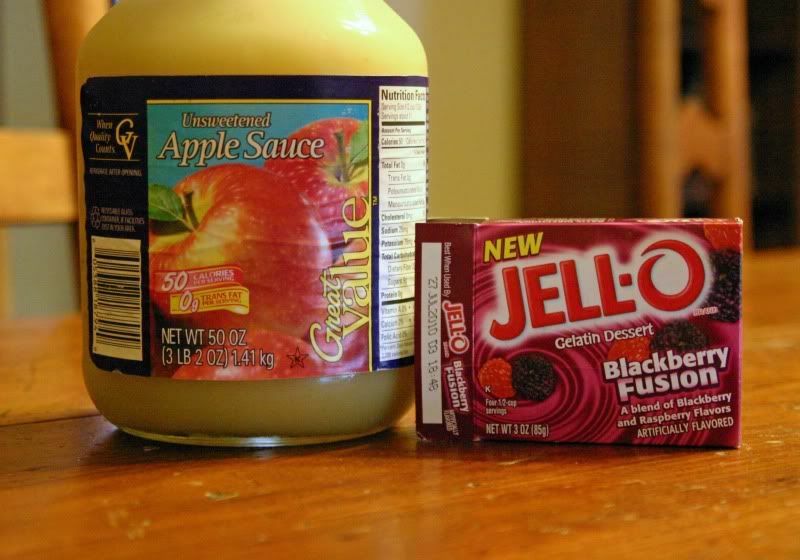 I have that exact same jar of apple sauce in my fridge (minus the added Jello). We add a vanilla soy protein powder to ours, but the Jello is a fun idea for summer! Great blog! Your mom sent me your link. What a fun blog! You are good with the camera! What a neat idea...love it! Im making it. quick. im hungry. Mmmmm, sounds wonderful... what a perfect treat!! I guess that would be a great treat. Nice combination of food. really? or are you trying to kill us? 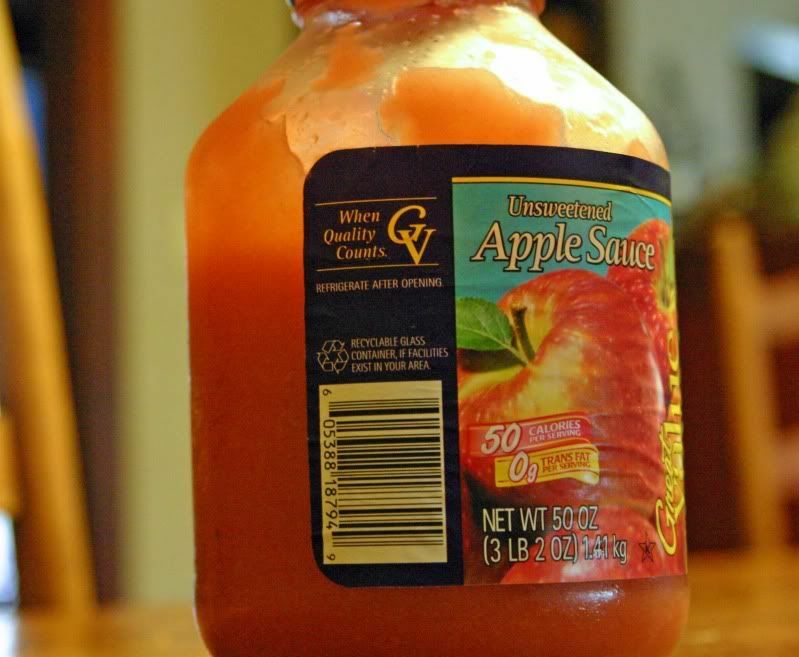 I love 2 ingredient recipes, don't like flavored applesauce but I bet my son would!